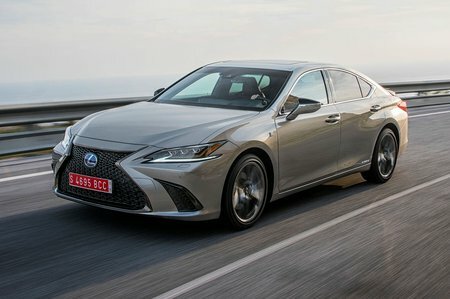 Lexus ES Review 2019 | What Car? Remember the GS? No, we thought not; it might have offered low emissions but it never gained the following of similarly sized luxury saloons from a certain three German manufacturers. But although that model soldiers on elsewhere, it has been replaced by the all-new Lexus ES in the UK. Not that the ES is a new model, this is actually the seventh generation of a car that was introduced way back in 1989, primarily for America. Being a Lexus, we only get the 300h hybrid that has a 2.5-litre petrol engine augmented by a couple of electric motors that are fed by a battery pack under the rear seats. 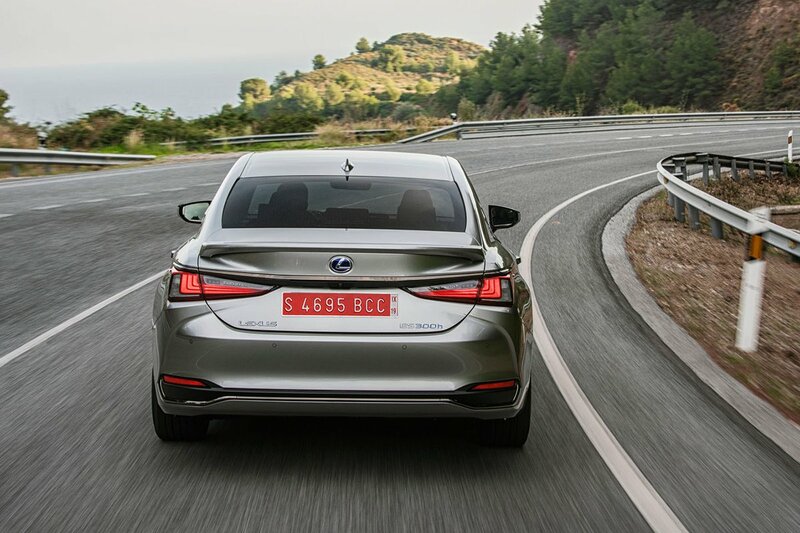 That means that, unless you’re looking at plug-ins, the ES trumps rivals such as the BMW 5 Series, Mercedes E-Class and Audi A6 for emissions. That makes it a very tempting alternative for company car choosers. But can a car that shares much with the more humble Toyota Camry really cut it against premium brands? Read on to find out. And don’t forget, our New Car Buying section could save you a packet on this and many other motors.